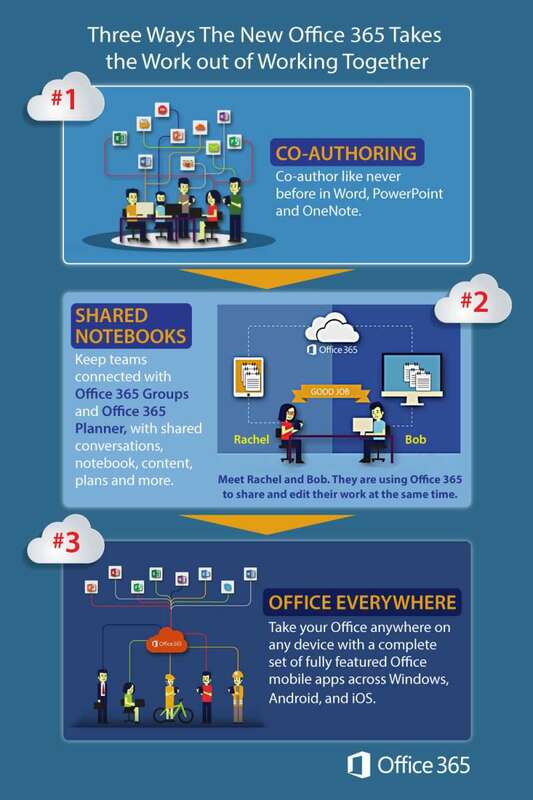 Many of us have been using Office for nearly 30 years. It has grown from the first bundle of Word, Excel and PowerPoint into a crucial business package for productivity and communications. Since 2011 Office moved to the cloud calling itself with the addition of 365 to its name. It makes such a difference. No more headaches and worries about compatible desktop and server versions; it just works together. More importantly the number and quality of tools continues to grow. And somehow become more integrated and easier to use. New additions like Teams are literally revolutionizing the way collaboration can be done. Here is our summary of what we find are most important to our clients.